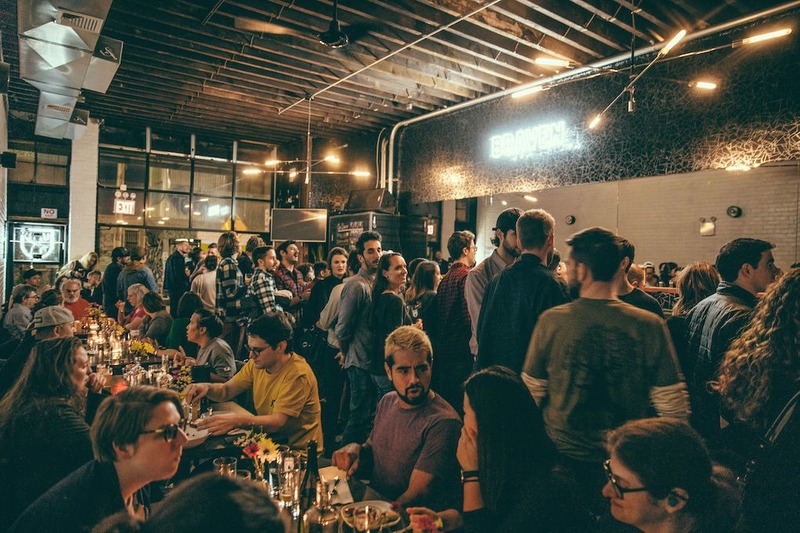 Another awesome brewery has officially found a home in Bushwick. It all started over a G-chat Marshall Thompson sent to Eric Feldman in 2009, “we should start a home brew kit” and coincidentally, Feldman had the same idea open in a tab on his computer. After crafting what Thompson called a decent beer, the duo decided that brewing was something they wanted to get serious about. Years later, Braven Brewing Co was born. 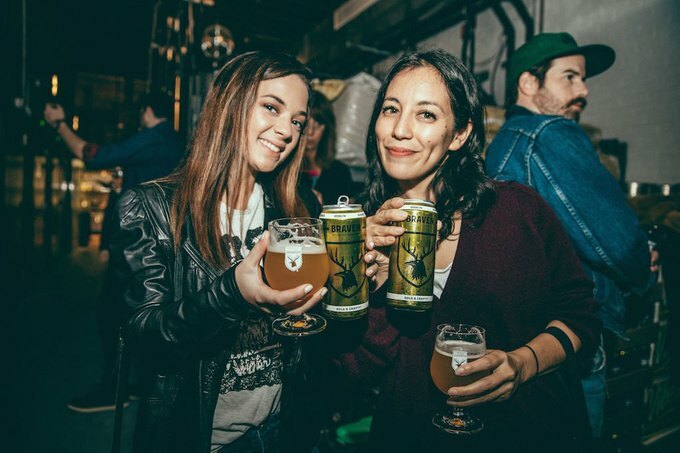 Bushwick hasn’t always been home to Braven, the pair first began brewing in Saratoga after launching a successful Kickstarter in 2013. But Bushwick has always been the dream and that dream would come true for the duo when they signed a lease in 2018. “We had one thing in mind and that was that we wanted to be able to be open to the public as soon as humanly possible,” said an energetic Thompson. 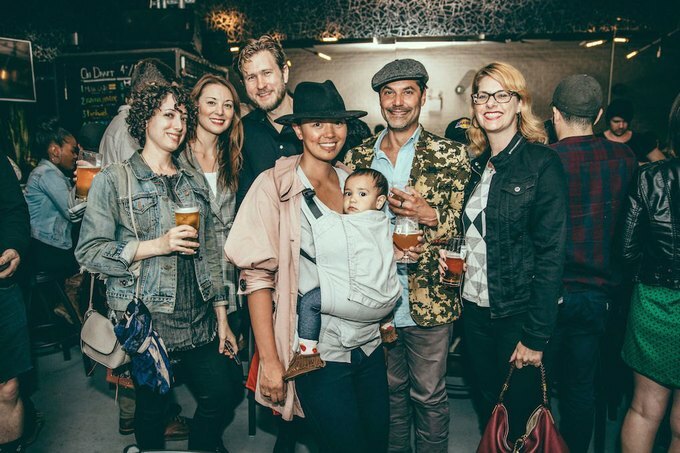 And so after endless weeks of preparation, underneath a glowing disco ball on September 28th, Braven opened its doors to Bushwick for the first time. 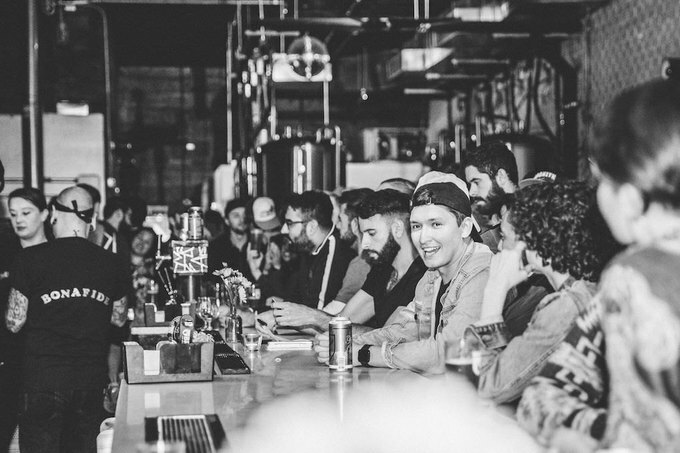 With 12 beers on draft, including their award winning Pilsner, and a fully stacked menu, the dining room was filled to the brim with patrons of all backgrounds and the bar was packed; everyone with a menu or a beer in hand. They all had one thing in common, they came to celebrate Braven Brewing Co and their great beer in person. TOMORROW is the Grand Opening! We'll have 10 Braven beers on tap and 2 more in cans, as well as a full dinner menu. Party kicks off at 8, but Happy Hour starts at 5. See you soon. 1. MEAN CASH Kölsch - 5.5% ABV - Light, crisp, clean, and classic. Like your favorite M.C. still makin' some Mean Cash. 2. BONAFIDE HUSTLER Session IPA - 4.5% ABV - Chock full of Citra and Amarillo. Everyone's a winner now we're making that fame Bonafide Hustler making my name. 3. BUSHWICK Pilsner - 5.5% ABV - Based on the pilsners brewed in Bushwick for over 100 years. 4. SKYLINER IPA - 7.0% ABV - This American IPA is bursting with resinous pine and citrus notes. 5. WHITE IPA IPA - 5.0% ABV - Hoppy bite of an IPA balanced by the soft wheat character and hints of spice of a Belgian White. 6. VIBES Summer Ale - 4.6% ABV - Brewed with lemon and lime peel. Feeling irie. 7. SAINTS INTO THE SEA Saison - 6.3% ABV - Coming out of its cage and it’s been doing just fine. French-Belgian hybrid style. Bubblegum notes on the nose. Super dry finish. 8. HEAVY HEAVY MONSTER SOUND // 10 oz DDH DIPA - 7.5% ABV - Hazy and juicy. Mosaic hops take this DIPA one step beyond. 9. STABLE TURNTABLE Pale Ale - 6.4% ABV - Brewed with tangerine puree. Foot on the pedal, never ever false metal. 10. MICROTONAL // 10 oz Sour Ale - 4.9% ABV - Tart lacto, kettle sour ale brewed with passionfruit / pink guava / pineapple. Flashy Ways NEIPA and Skrrt! Skrrt! DIPA available in 16 oz cans. 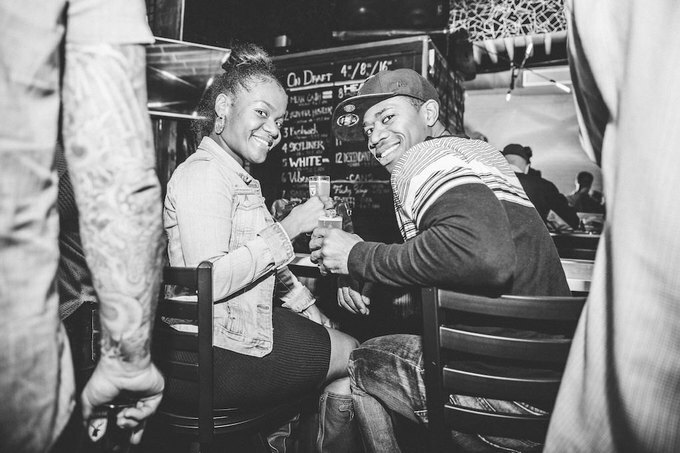 The staff was happy, the music was bumping, the beer was flowing, the energy was electric. “I knew we were going to get a crowd, but we didn’t expect this,, said Thompson as I managed to get a few moments of his time before he rushed somewhere to help someone. 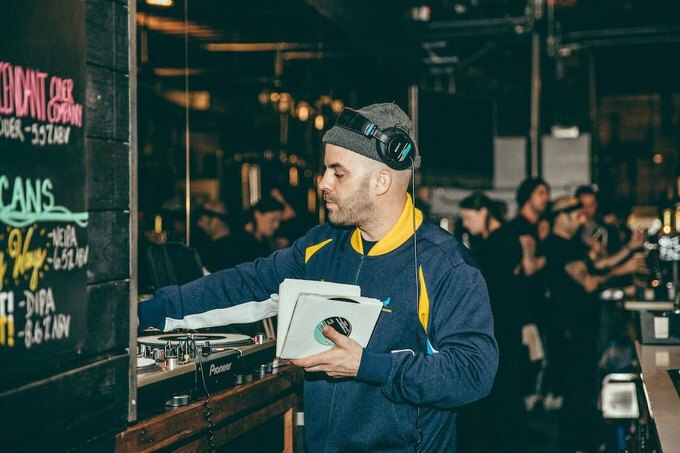 “We’ve been active in the community for a few years now by sponsoring different local organizations and it’s nice to finally have a spot to invite the community into. We’re proud of the team we built and the community we are a part of,” Thompson added. I ordered a Mean Cash and marveled at the industrial and still comforting interior, it seemed like Braven had been here for years even thought it was the grand opening. What’s next for the future, I asked? Beer for all shapes, sizes, and colors. “We’re just looking forward to being successful with the community and to continue to push the limits of what’s possible with beer,” they replied. 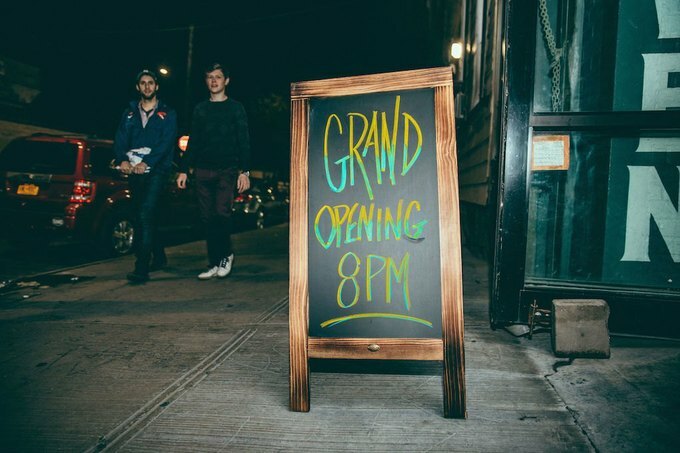 After this grand opening, both Feldman and Thompson have a strong desire to be a part of the culture that makes Bushwick great and to make Braven a fully inclusive and inviting place for everyone to enjoy. 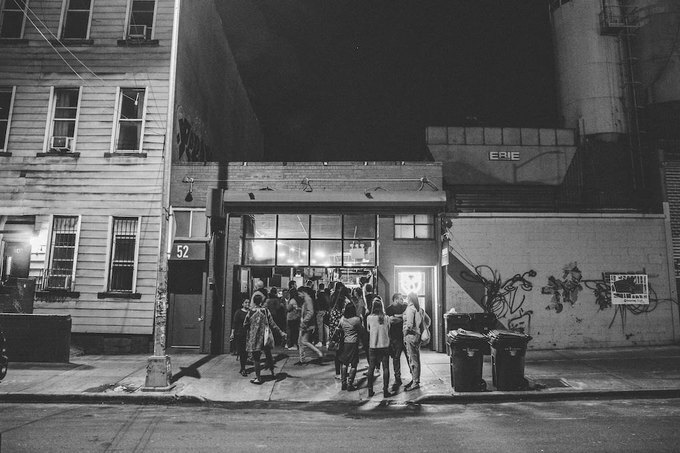 Braven Brewing Company Is located at 52 Harrison Place in Brooklyn, NY. For more information please visit BravenBrewing.com.